Celebrating the big 5-0 is a big deal. For some, it’s a nightmare, but it’s good to look back on all of the things you did in your life. So, if you’re someone who was born in 1969, this year is extra special for you! For those of who were born in that year, you don’t even realize how many interesting events occurred right at the start of your life. From the Pythons to “One small step for man” you’ll be shocked to see everything else that transpired in the final year of the sixties. Plus, you’ll never guess which stars of Game of Thrones and Friends are turning the 5-0 this year. 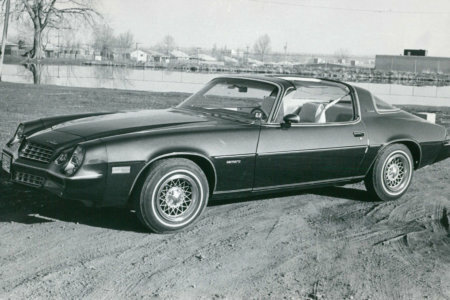 The first generation of Pontiac’s legendary muscle car rolled off the assembly line in 1969. The Trans Am was an upgrade in handling, suspension, and horsepower. It even had minor upgrades with exclusive hoods, spoilers, fog lights, and wheels. Four distinct generations were produced from 1969 until 2002. The second generation was available from 1970 to 1981. The car was a hot commodity since it was featured in Smokey and The Bandit, Hooper, and Rocky II. 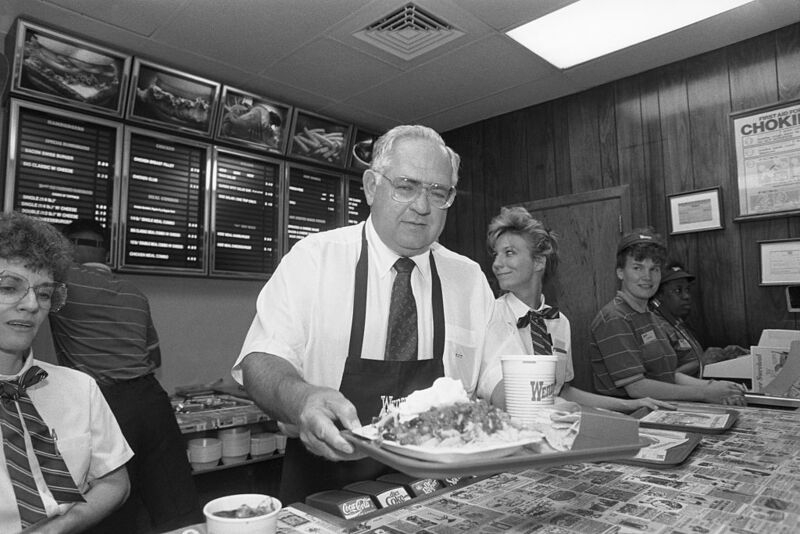 Dave Thomas founded the fast-food chain on November 15. The restaurant would distance itself from the competition with its square burger patties. Most fans of the fast-food chain don’t realize one thing about the burgers. 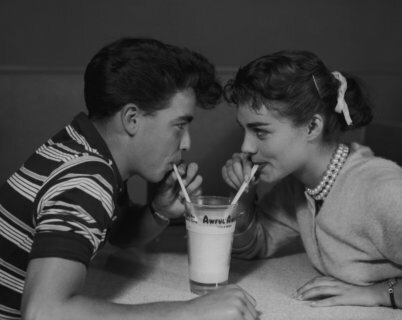 They were inspired by Kewpee’s, a burger joint in Thomas’s hometown of Kalamazoo, Michigan. In addition to the square patties, this new restaurant offered sea salt fires and their signature Frosty, a form of ice cream that’s mixed with frozen starches. It was originally a book before it became a trilogy. Mario Puzio’s novel details the story of a fictional Mafia family based in New York City. 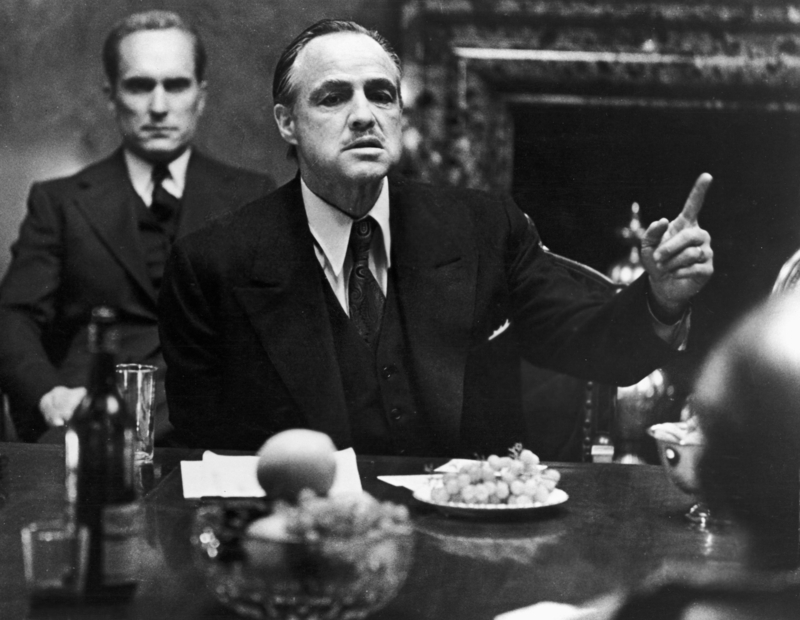 Released in 1969, Puzio’s remained on The New York Times Best Seller list for 67 weeks and sold over nine million copies in a two-year span. Paramount Pictures found out about the book when a literary scout contacted them about the manuscript. Paramount would make a film out of the novel for the price of $80,000. 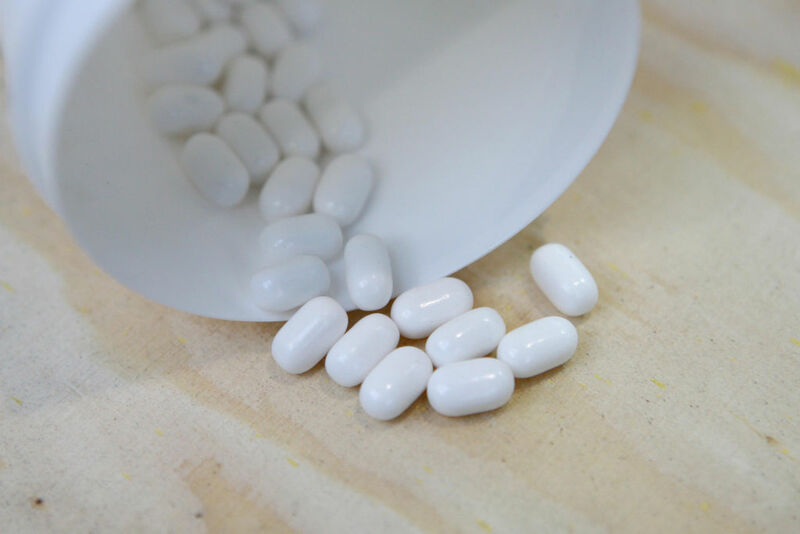 First introduced by Ferrero SpA in 1969, they were known by the name “Refreshing mints.” In 1970, the name was changed to Tic Tacs after the distinctive sound of the mints rattling in their container. Besides the original “Orange” and Fresh Mint flavors, several new varieties were added. Flavors include cinnamon, orange and lime mix, spearmint, peppermint, tangerine, and berry. Interestingly enough, forty-five percent of the world’s Tic Tacs are manufactured in Cork, Ireland. 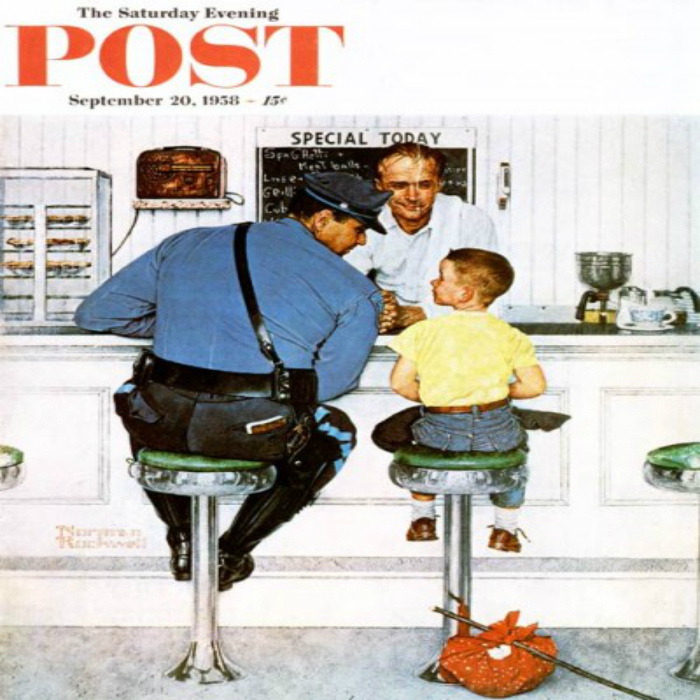 After nearly 150 years of Norman Rockwell covers and iconic Americana, The Saturday Evening Post ceased publication in 1969. From the 1920s to the 1960s, it was one of the most widely circulated and influential magazines for the American middle class, with fiction, non-fiction, cartoons, and features that reached millions of homes every week. Though the print magazine was revived in 1971, its focus was much more on medical articles. How can anyone imagine not having a smoke detector in their home prior to 1969? Well, that’s when the first detectors were available to the public. 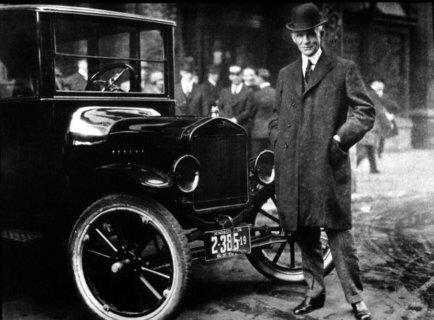 Duane D. Pearsall invented the first battery-operated smoke detector on February 5. Domestic smoke detectors range from individual battery-powered units to several interlinked mains-powered units with battery backup. 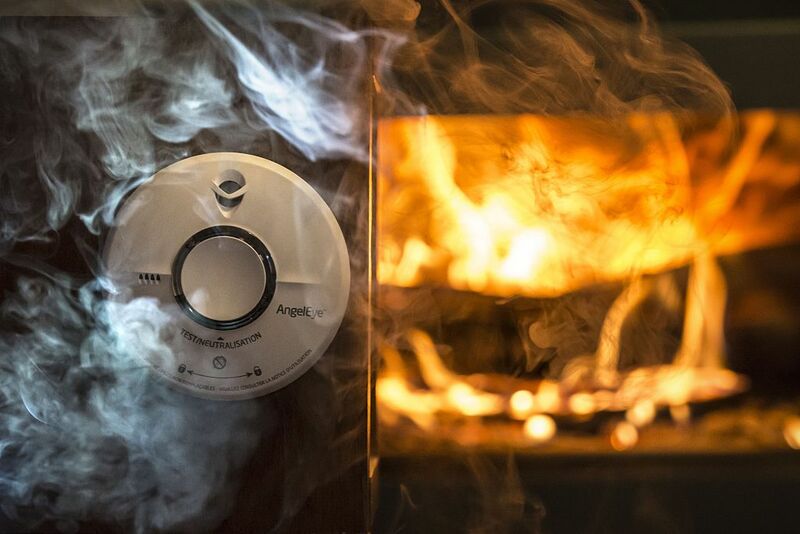 The risk of dying in a home fire is cut in half in homes with smoke alarms. 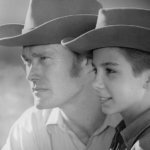 On October 24, George Roy Hill’s take on the American western reached new heights. 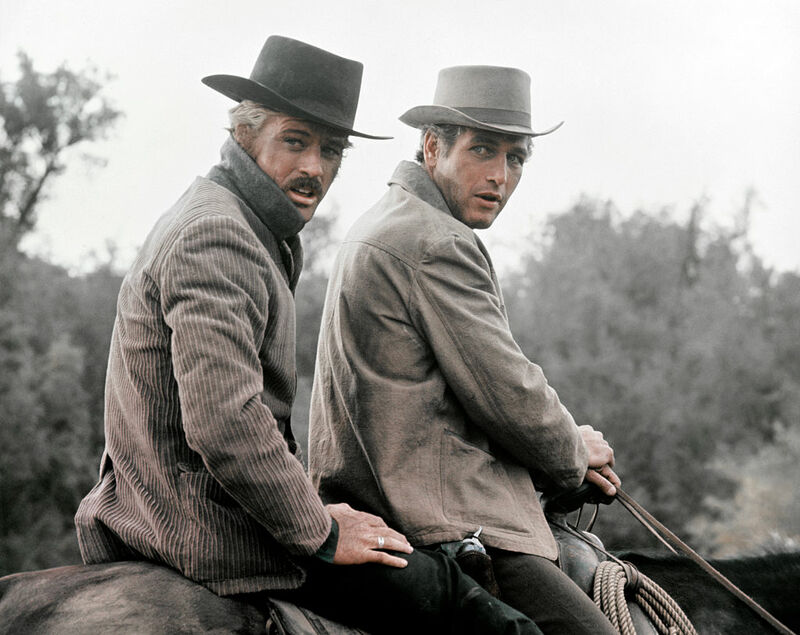 With the help of Paul Newman and Robert Redford, the film became a legend on its own. Screenwriter William Goldman won the Academy Award for Best Original Screenplay. It’s based loosely on the fact that it tells the story of Wild West Outlaws who are on the run from a crack US posse after a string of train robberies. The third AFL–NFL Championship Game was the first to officially be worthy of the Super Bowl name. Played on January 12 at the Orange Bowl in Miami, it was one of the greatest upsets in football history. 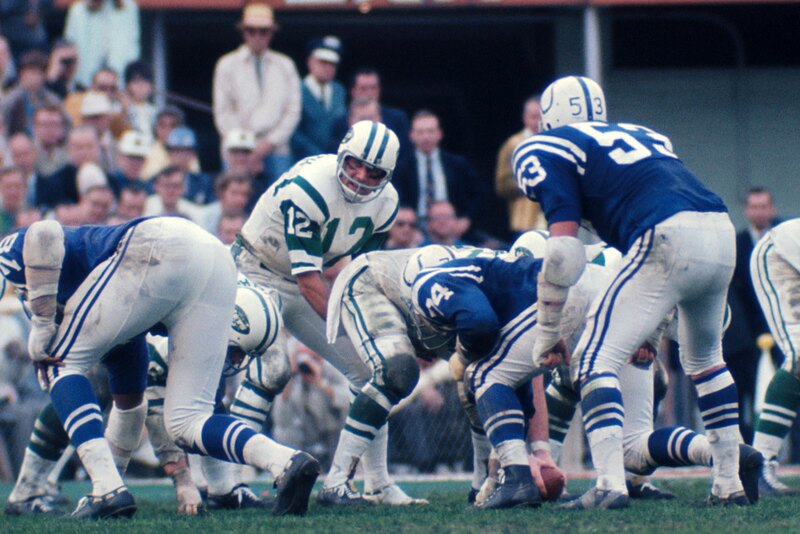 The heavy underdogs, the New York Jets, defeated the Baltimore Colts 16-7. Along with the Tampa Bay Buccaneers and New Orleans Saints, the Jets hold the distinction of winning it all in their lone Super Bowl appearance. July 18 was a rather interesting day for Senator Ted Kennedy. 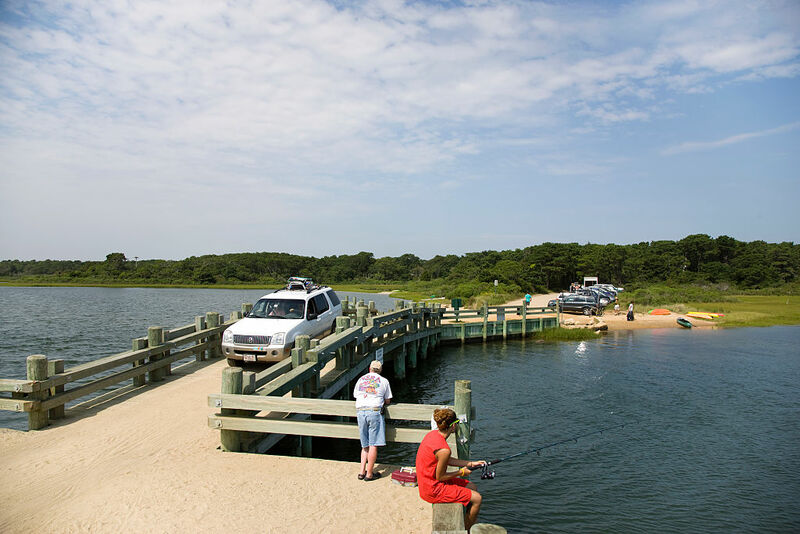 He drove his car off a one-lane bridge into the water on Chappaquiddick Island, Massachusetts. Kennedy managed to escape his vehicle, but not his passenger, Mary Jo Kopechne. The former staffer for Ted’s later brother Bobby didn’t make it. Kennedy didn’t report the incident until the next day, where he pleaded guilty to leaving the scene. 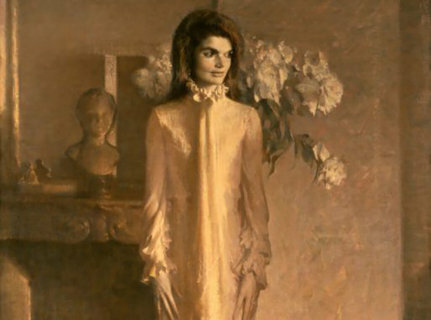 The incident is often cited as a reason why Kennedy was never elected for president. 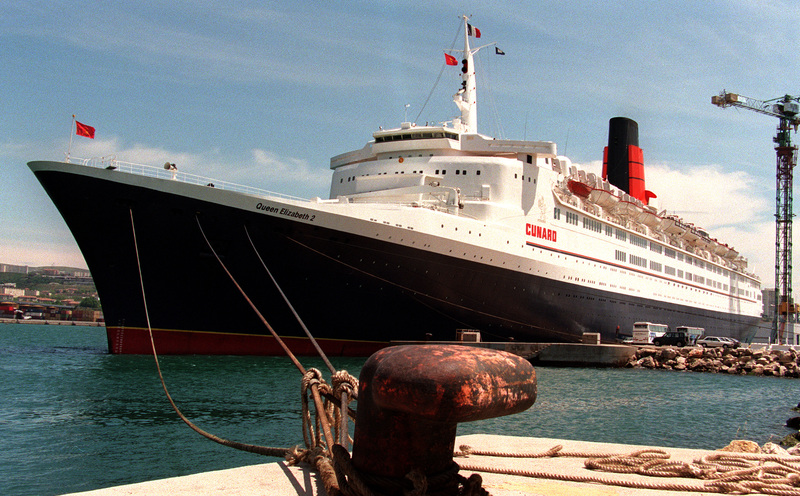 For almost 40 years, the RMS Queen Elizabeth 2 was the grand dame of the Atlantic Ocean. As part of the Cunard family of ships, the luxury ocean liner made her maiden voyage on May 2. From that date onward, it continued to serve as a transportation shuttle between Southampton, England and New York City up until 2008. In 2018, the Queen Elizabeth 2 reopened as a floating hotel in Dubai. 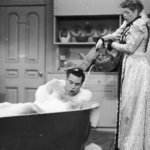 Months before Monty Python was adored by many, another sketch comedy show attempted to make some noise. 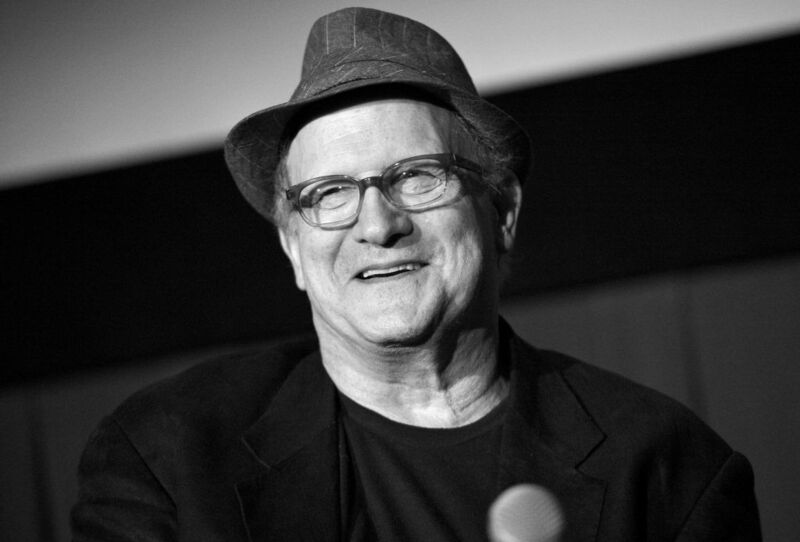 Turn-On premiered on February 5, and one of the writers of the show included future Simpsons voice-actor Albert Brooks. 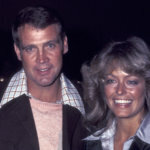 However, the show didn’t have the same flight as the Python’s did. Despite only two episodes being filmed, only one of them was aired. That leaves the series as one of the biggest flops of all-time. 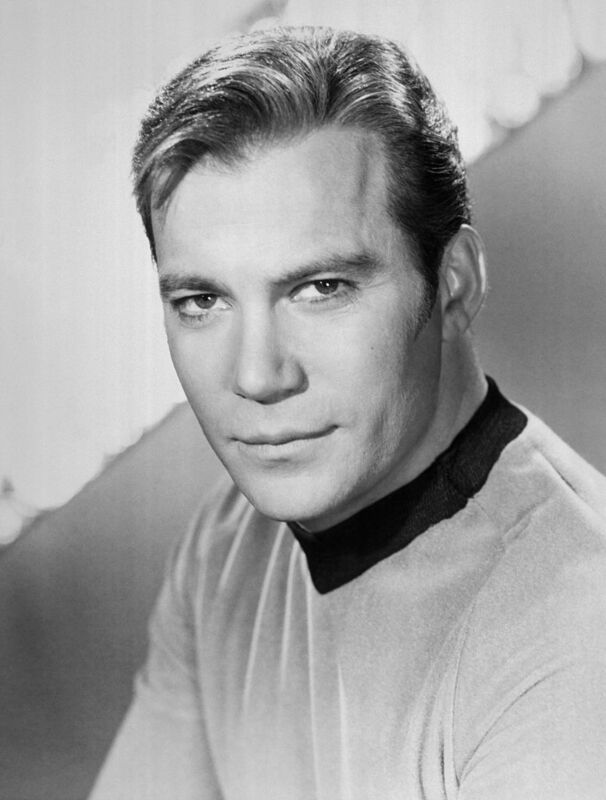 On June 11, the actor and film producer was born in Morristown, New Jersey. Dinklage studied acting at Bennington College, with his film debut being in Living in Oblivion. In 2003, the actor found his breakthrough with his role of Finbar McBride in The Station Agent. Since his small role in Elf, Dinklage found more success in 2011. He’s portrayed Tyrion Lannister in HBO’s Game of Thrones. 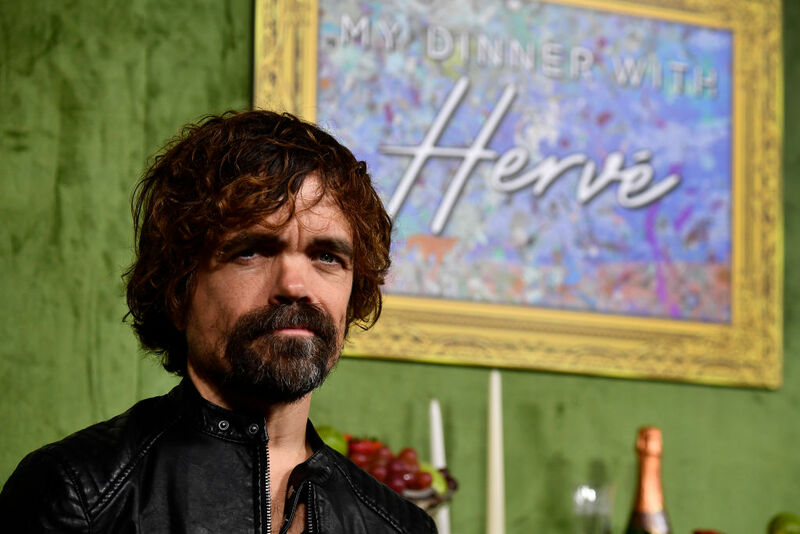 Dinklage has won three Primetime Emmys on seven consecutive nominations. 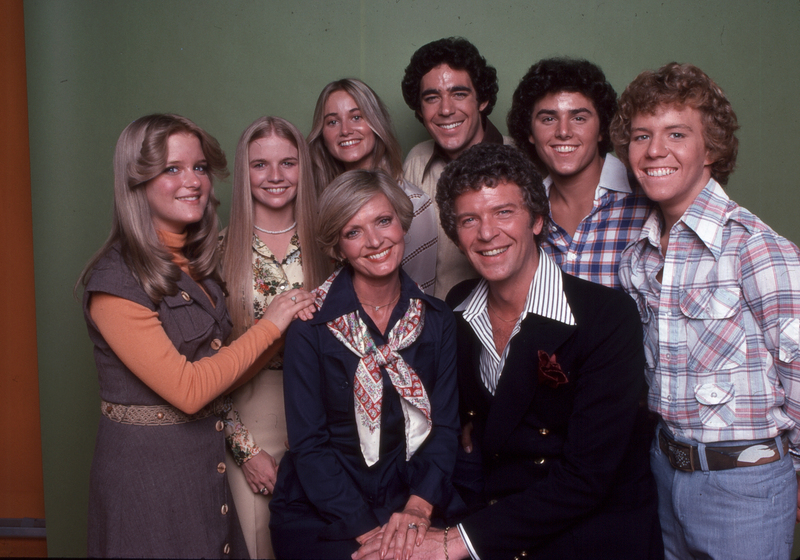 Television audiences were introduced to a large blended family with six kids on September 26. 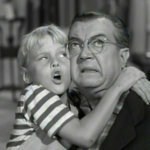 While the series was never a critical success or a hit, it’s become a popular staple in syndication, especially among children and teenaged viewers. 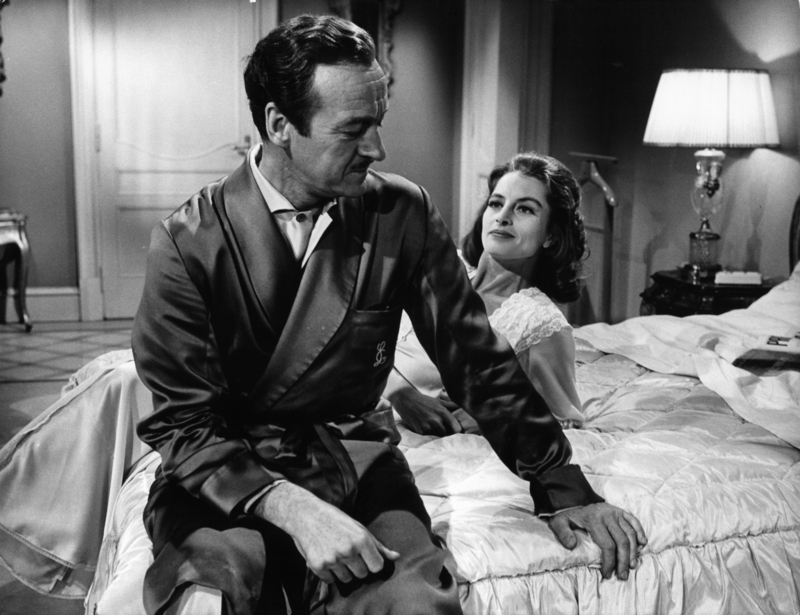 In addition to the success in syndication, it led to reunion films and spin-off series. In 1995, the series was adapted into a theatrical film. The durability of the show has resulted in it becoming a widely recognized cultural icon. There’s no doubt that the Pythons would become a household name. Graham Chapman, John Cleese, Eric Idle, Terry Jones, Michael Palin, and Terry Gilliam first emerged when the show premiered on October 5, 1969. Together, they changed the face of sketch comedy, and it remains one of the most beloved shows. In addition, The Holy Grail and The Life of Brian are classic films. 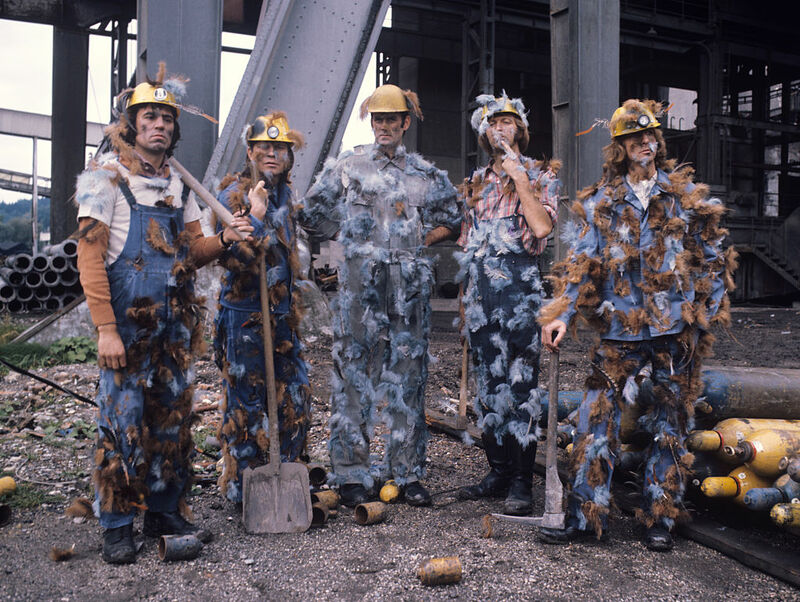 Monty Python would spawn other sketch comedy shows, including Saturday Night Live. Commander Neil Armstrong and lunar module pilot Buzz Aldrin landed the Apollo Lunar Module on July 20, 1969. 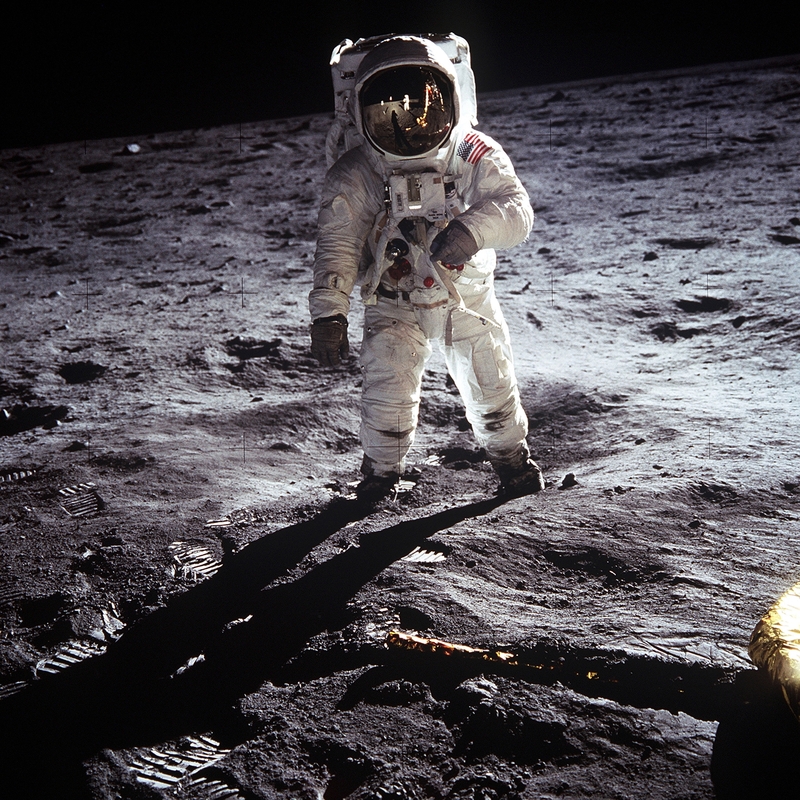 Armstrong would become the first person to step onto the moon, with Aldrin following shortly after. Armstrong’s first step onto the surface was broadcast on live TV to a worldwide audience. He described the event as “One small step for man, one giant leap for mankind.” The mission marked the first time anyone stepped on the moon, and the United States would put a dozen men on the moon following Apollo 11. National Educational Television found its successor on November 3. The channel quickly became the country’s focal point for educational television. Public Broadcasting Service, or PBS, is funded by member station dues, the Corporation for Public Broadcasting and private foundations. The service has more than 350 member television stations, many of which are owned by educational institutions. 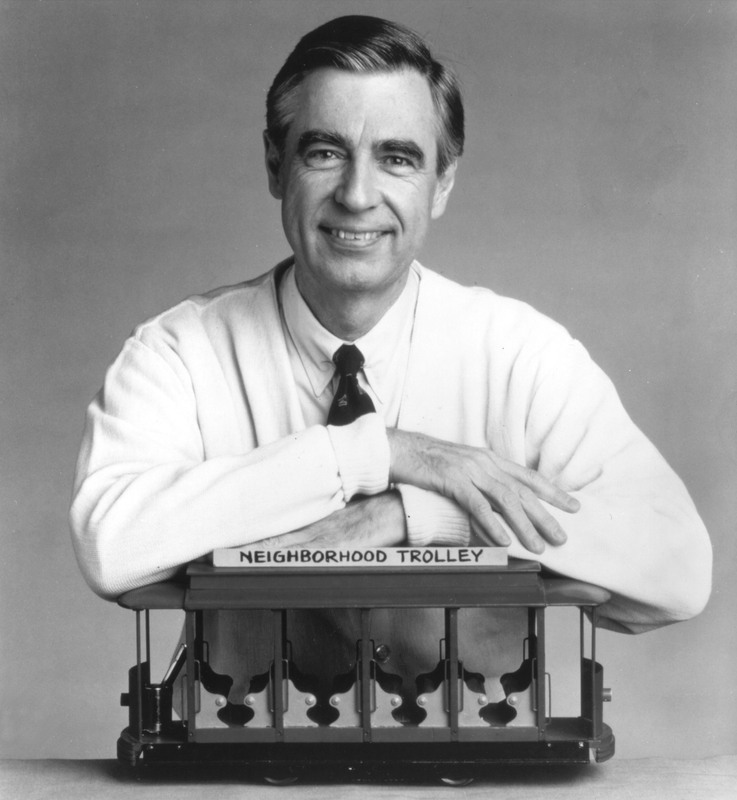 Among its popular series in the early days were Sesame Street and Mister Rogers Neighborhood. 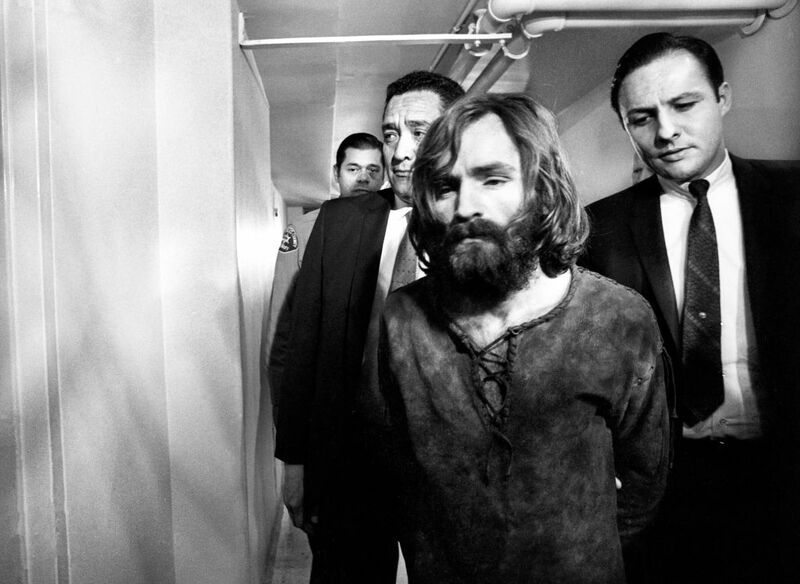 Charles Manson moved to San Francisco and began assembling a devout group of followers—many of them young women—who were ready to do his bidding, whatever that might be. The “family” was formed before 1969, but they rose to prominence that same year. On August 8, a group of Manson followers murdered five people at the home of Roman Polanski. Among the victims was Polanski’s wife, actress Shannon Tate, who was eight months pregnant at the time of the murders. The daughter of actors John Aniston and Nancy Dow was born on February 11 in Sherman Oaks, California. Long before her role as Rachel Green on Friends, Aniston worked as an actress with an uncredited role in Mac and Me. After her career began to grow, she played a spoiled daughter followed by a vengeful leprechaun in Leprechaun. 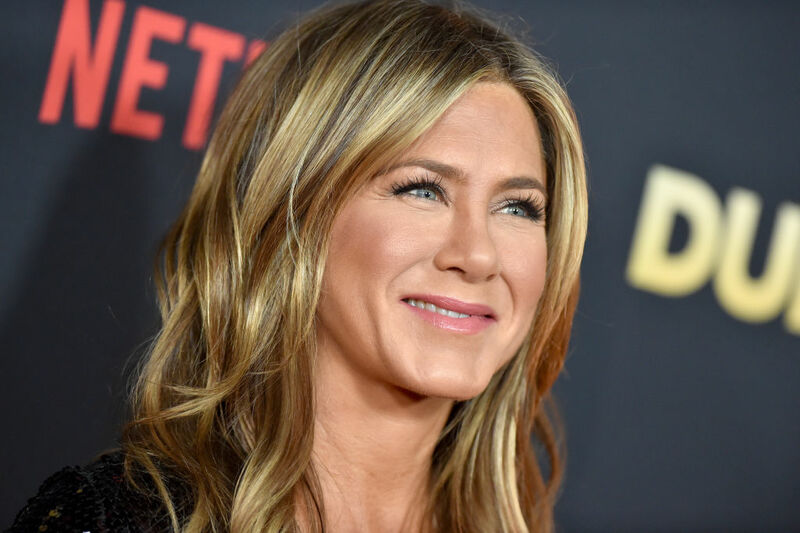 Her box office hits include Bruce Almighty, The Break-Up, Marley and Me, and Horrible Bosses. Between August 15-19, more than 400,000 people attended the music festival. Held at Max Yasgur’s 600-acre dairy farm near White Lake in Bethel, New York, the festival was a defining moment in rock n’ roll history. Over the rainy weekend, 32 acts performed outdoors, opening the door for a larger counterculture generation. 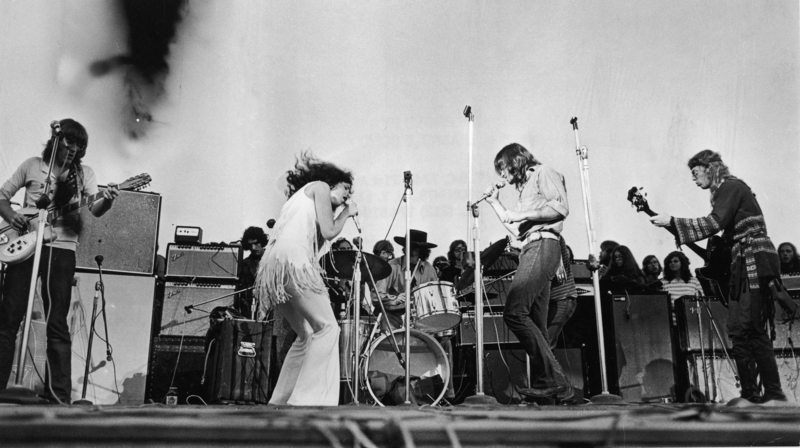 Woodstock co-creator Michael Lang told multiple media outlets that a three-day festival is being put together for Woodstock 50. In the middle of the afternoon on January 30, the Beatles made their final appearance together. 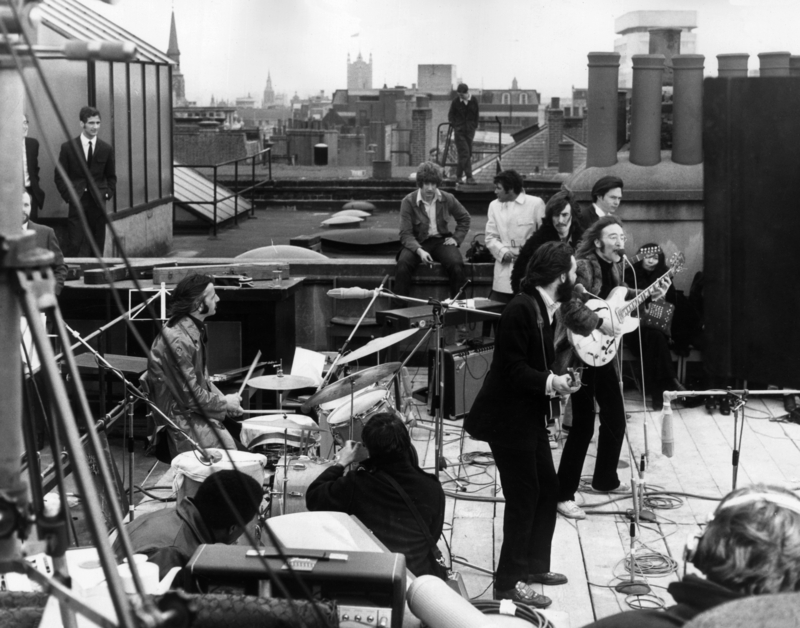 The group made their way to the rooftop of the Apple Corps building, their record label’s headquarters, for an unannounced performance. For the first time in more than two years, the band performed live and they didn’t miss a beat. The Fab Four spent an hour playing new material to a crowd of onlookers. The educational children’s show made its debut on November 20, 1969. The format of the show consists of commercial television production elements and techniques that evolved to reflect the changes in American culture. 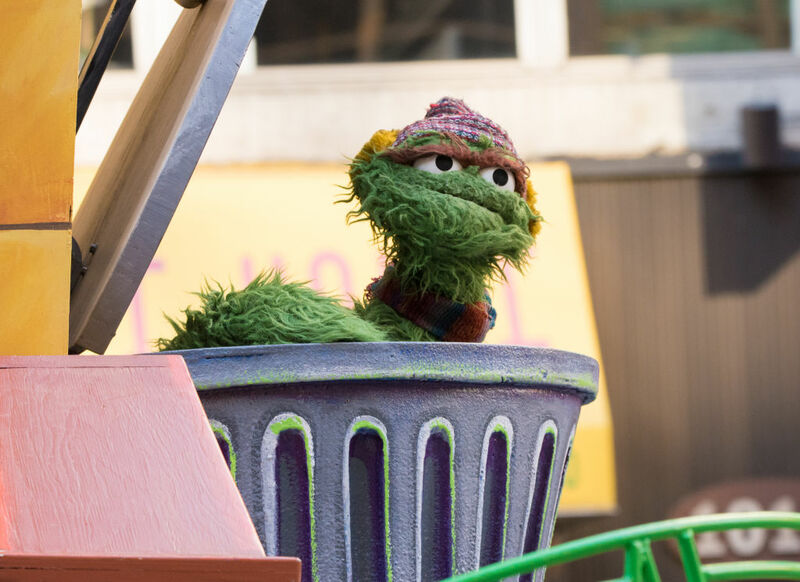 Through the use of Jim Henson’s muppets, many iconic characters were introduced to the show, including Big Bird, Oscar the Grouch, Bert & Ernie, and Elmo. The series has become an iconic program not just for kids, but for adults as well. It’s hard to believe this science-fiction series only lasted for three seasons. The series was produced from 1966 until 1969. After NBC moved the show to the 10:00 PM Friday night slot, it was never rescheduled. After 79 episodes of Kirk, Spock and the rest of the Trekkies, the last day of filming of Star Trek took place on January 9. Thankfully, movies and more spin-off shows with exciting new characters expanded the Star Trek universe. 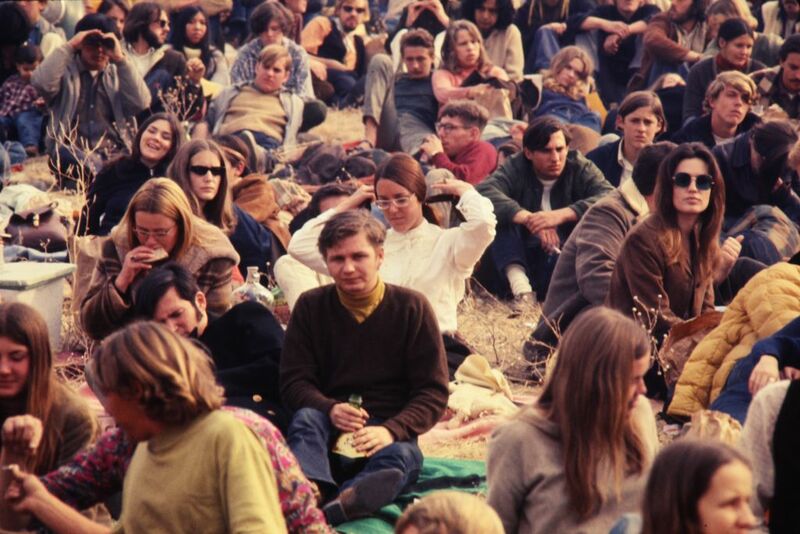 Free concerts were unheard of in 1969. Four months after Woodstock took the country by storm, the Rolling Stones decided to host a free concert of their own. 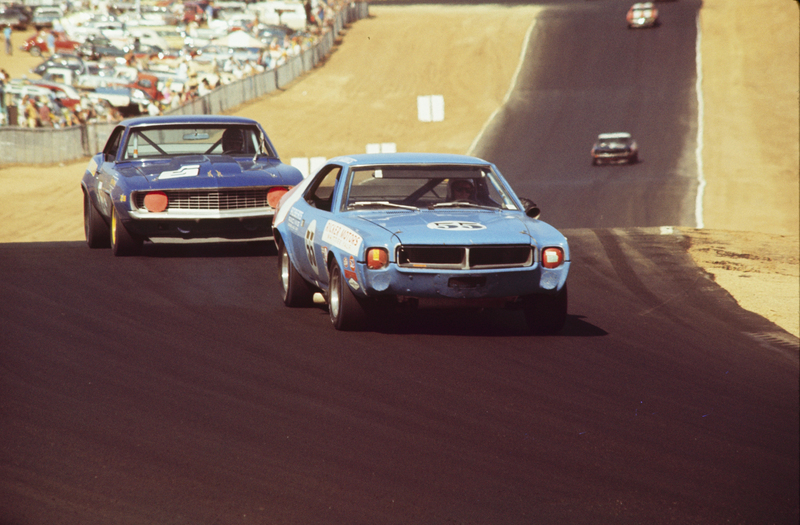 California’s Altamont Speedway was the home of the event. While the Hells Angels were officially hired as security for the event, it didn’t fare out so well. 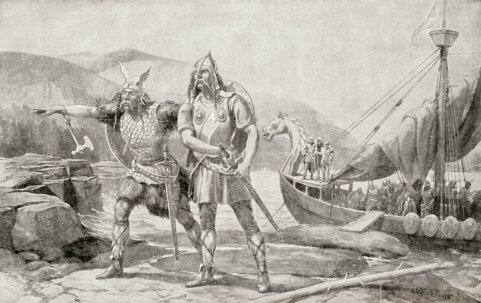 Members of the notorious group were known to be disrespectful and disruptive, causing many fights to break out during the event. 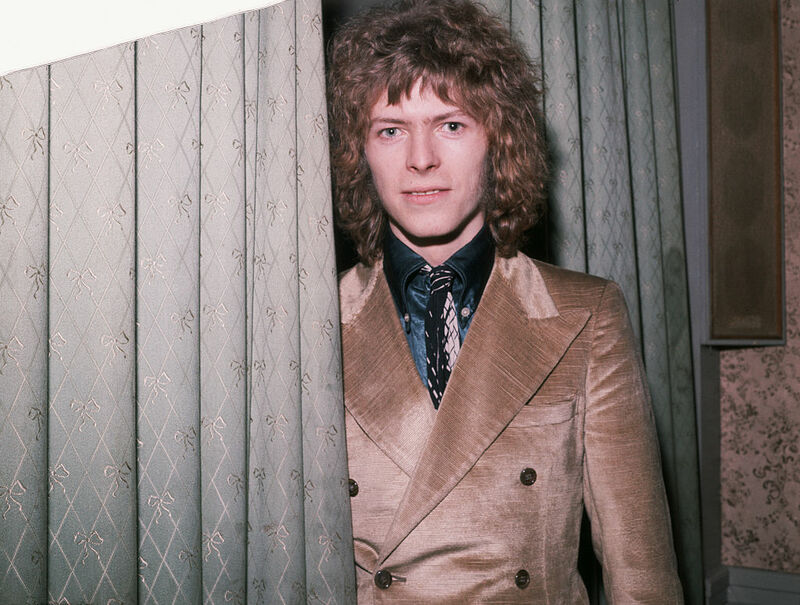 The song was the opening track of Bowie’s second studio album, David Bowie. Stanley Kubrick’s film 2001: A Space Odyssey inspired the late musician to write the song. The song is about the launch of Major Tom, a fictional astronaut. The song was released during a period when space became an interest to the nation. What most people might not know is that the song was released five days prior to the Apollo 11 mission. After all of the turmoil between the Beatles, Lennon and Ono were married in Gibraltar on March 20. They spent their honeymoon at the Hilton Amsterdam, with a week-long campaign of Bed-In for Peace. 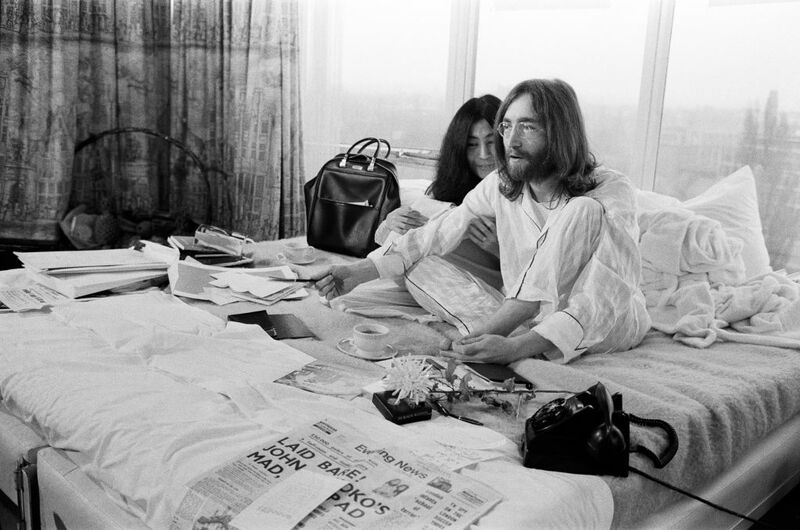 They planned another Bed-In in the United States but were denied entry, and they held one instead at the Queen Elizabeth Hotel in Montreal, where they recorded “Give Peace A Chance.” Lennon and Yoko were married until December 8, 1980, the day Lennon was assassinated by Mark David Chapman. While the Beatles were on their way out, the debut by Led Zeppelin came on January 12. 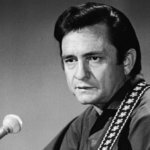 It only contained a mix of original material worked out from the band’s first rehearsals. The group would be among the few rock bands to take on the emerging hard rock sound. 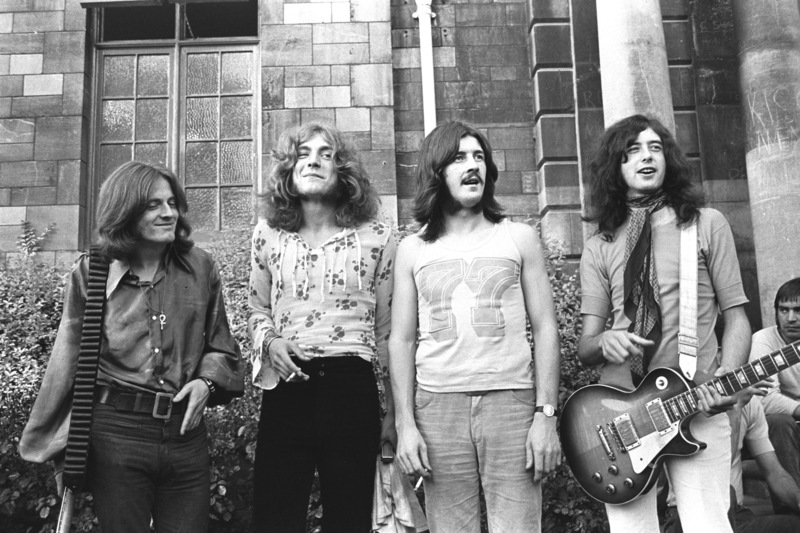 Led Zeppelin is a significant turning point in the evolution of hard rock and heavy metal. Not bad for a band who made the album less than a year after their formation. 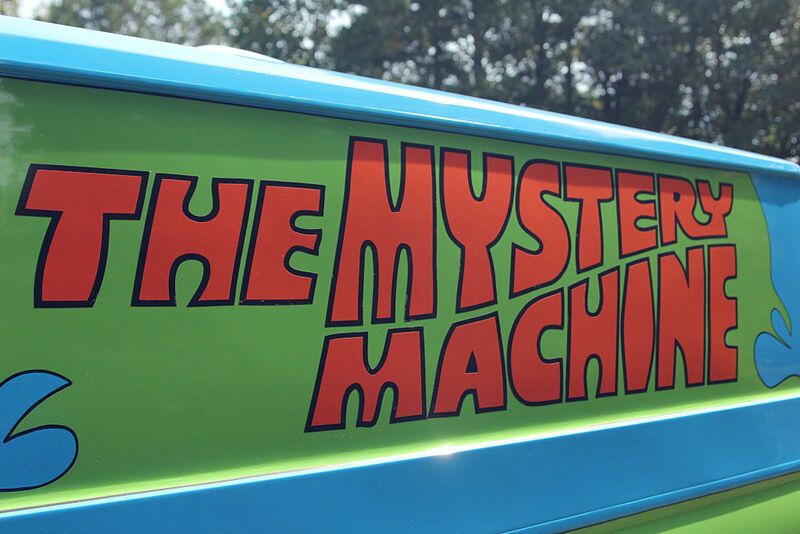 On September 13, CBS introduced its viewers to the trippy world of Scooby Doo. Fred Jones, Daphne Blake, Velma Dinkley, and Shaggy Rogers appeared when Scooby-Doo, Where Are You! debuted as part of the Saturday morning cartoon lineup. Of course, most of the mysteries on the show ended up in the same way. The gang pulls off a mask of a monster that they’d investigate, only to find it was someone they met earlier. Between 1969 to 1978, The Pink Panther Show was full of cartoon shorts. The show consisted of The Inspector and the animated Pink Panther. 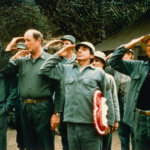 After nine years on NBC, the Pink Panther moved to ABC in 1978 and was retitled The All-New Pink Panther Show, where it lasted one season before leaving the network realm entirely. Ultimately, the show would spawn other Pink Panther-like shows, including two theatrical films which starred Steve Martin. 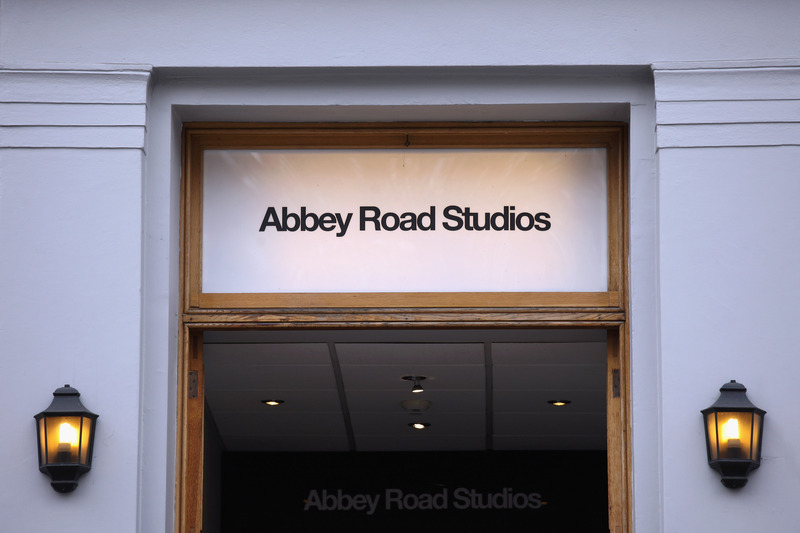 The eleventh studio album by The Beatles was released on September 26. This would mark the last time that all four members participated in recording sessions of the album together. The cover was designed by Apple Records creative director Kosh. The cover was the only` original UK Beatles album sleeve to show neither the artist name nor the album title. Over time, the album became viewed as the Beatles’ best and ranks as one of the greatest albums of all time. MLB called for a four-team expansion to take place in 1971. The league agreed to give franchises to Kansas City and a team to Seattle, and both would be in the American League. In the National League, two franchises were awarded to San Diego and Montreal. 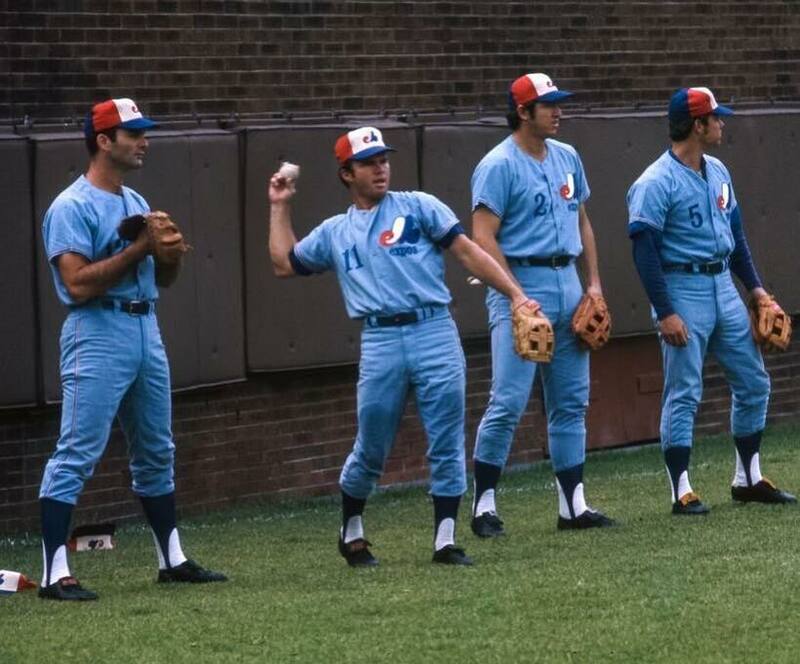 With Montreal being awarded an expansion team, it resulted in the first MLB franchise to play outside of the United States. However, the Montreal Expos would relocate to Washington in 2004.